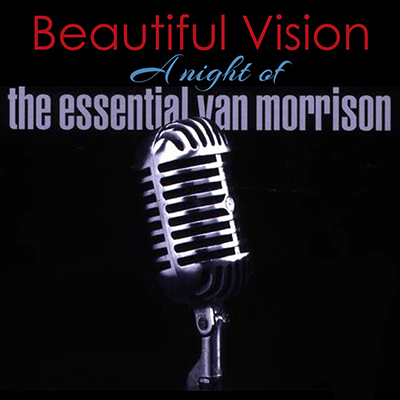 The many incarnations of Van Morrison from “Brown-Eyed Girl” and “Domino” to “Into The Mystic” and “Cleaning Windows” is celebrated and led by Twin Cities’ soul and bluesman Mick Sterling and a band so strong that Van Morrison would surely choose it for his own. Intricate, essential background vocals are brilliantly handled by Cate Fierro, Katie Gearty and Michelle Cassioppi with the classic Van horn parts delivered by The Street Choir Horn Section. Hear songs including “Jackie Wilson Said,” “Moondance,” “I’ve Been Working,” “Tupelo Honey,” “Crazy Love” and many more. One of Rock ‘n’ Roll’s most celebrated and unique voices of rock, soul and blues will be joyfully honored.